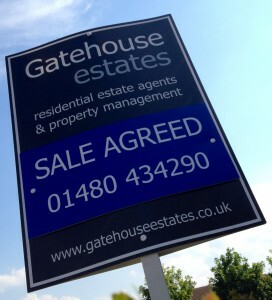 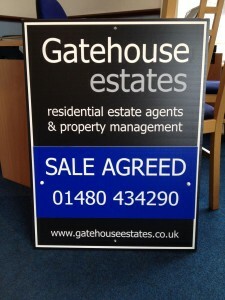 You can now read customer reviews of Gatehouse Estates or write your own if you have had dealings with Gatehouse. 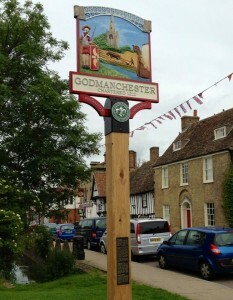 Why is Godmanchester so popular? 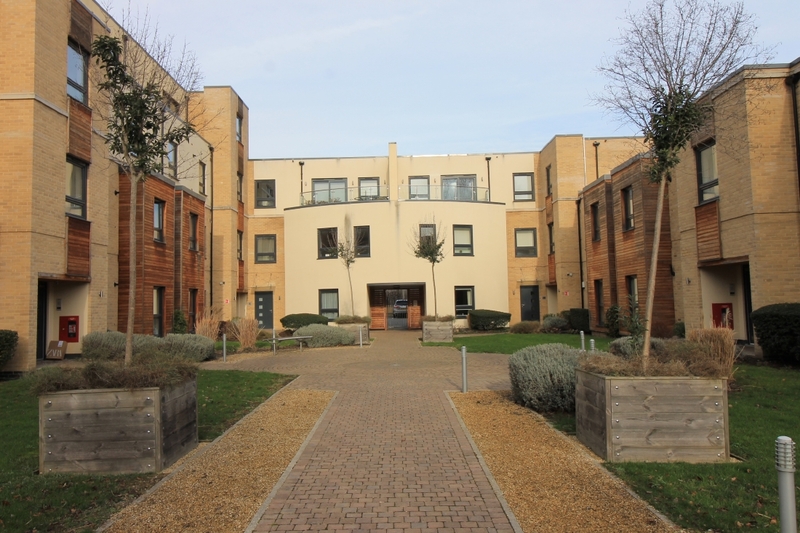 There are many reasons why people choose to live where they do. 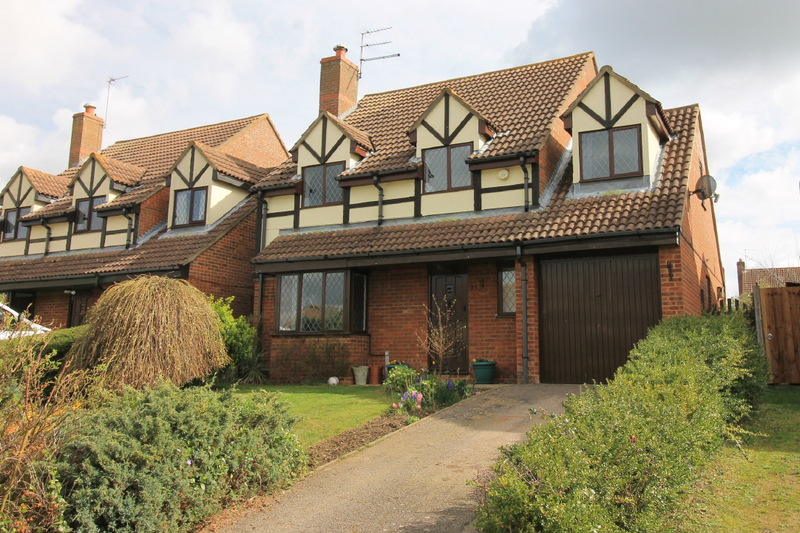 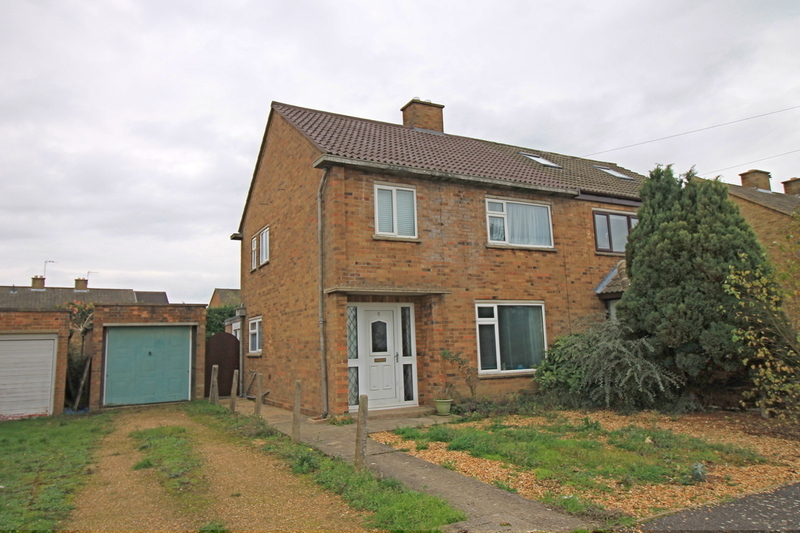 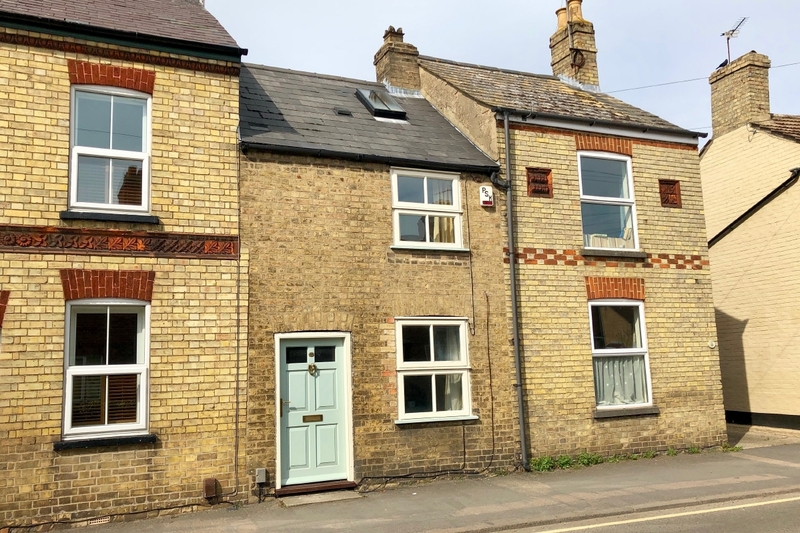 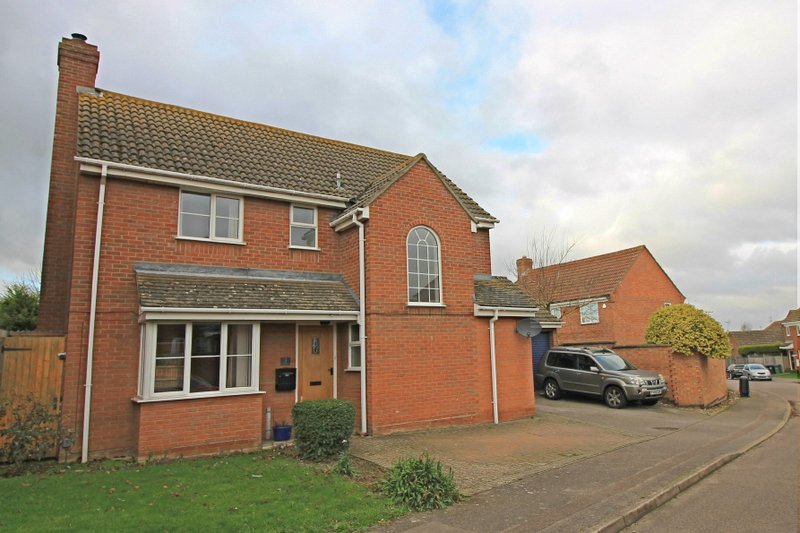 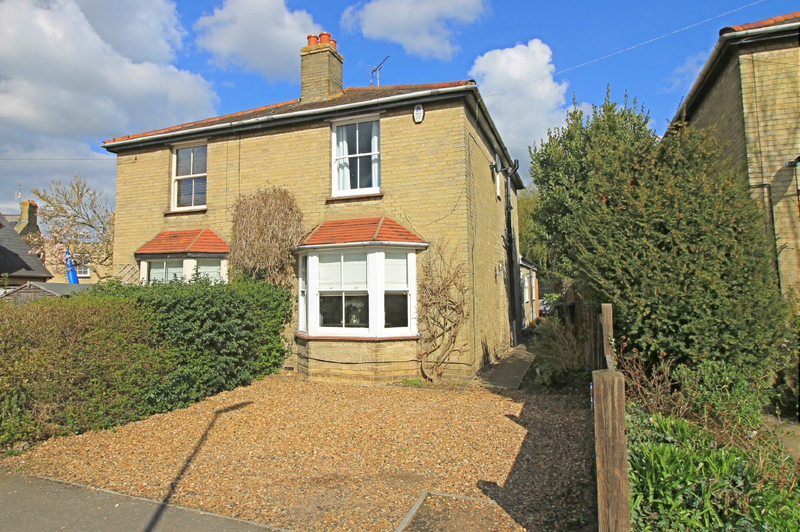 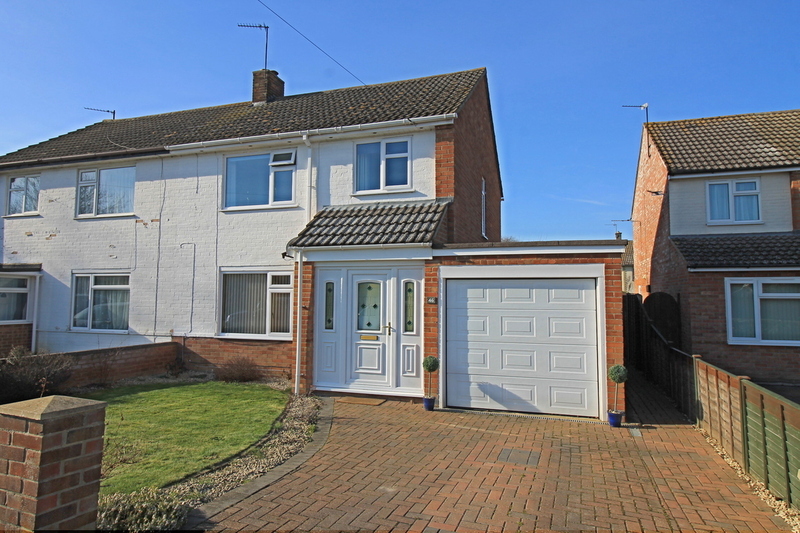 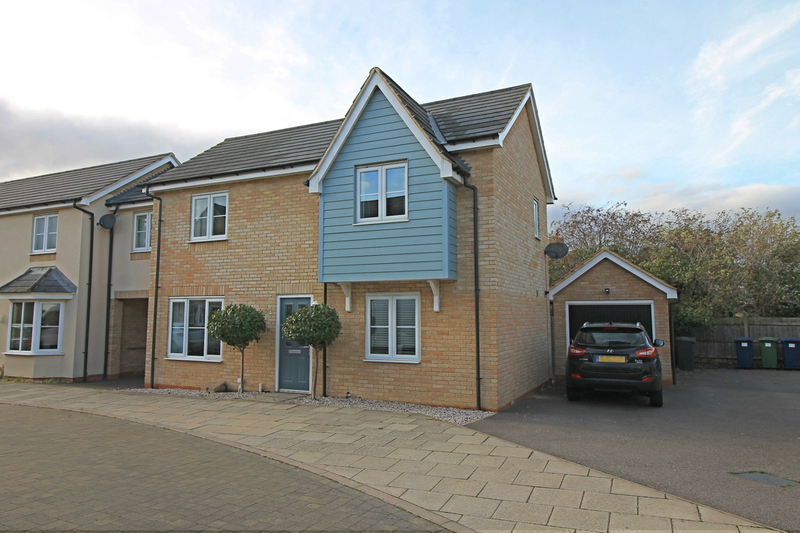 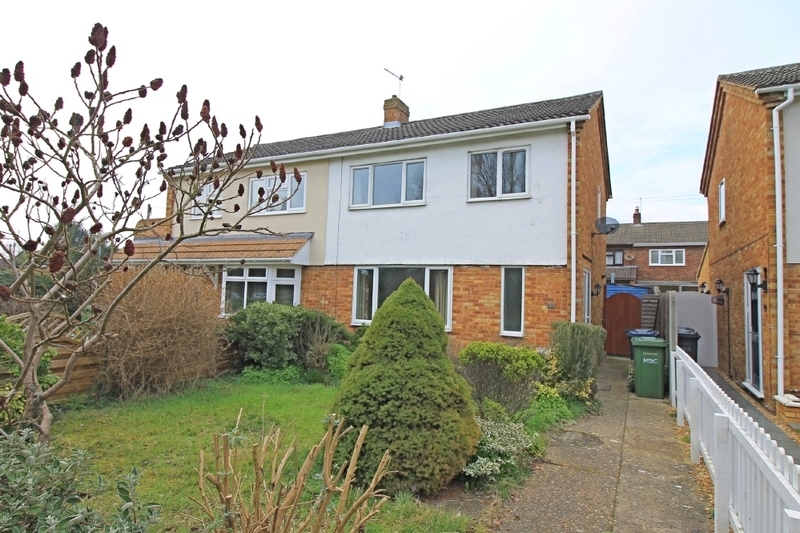 I met one couple who have lived in Godmanchester for 40 years because whilst driving through one day, he needed a toilet stop and happened to park next to a nice house that was for sale, three months later they had moved in. 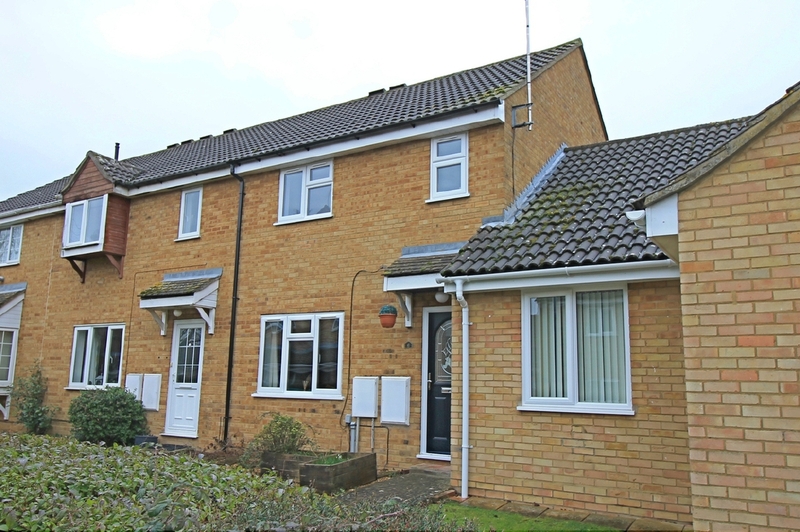 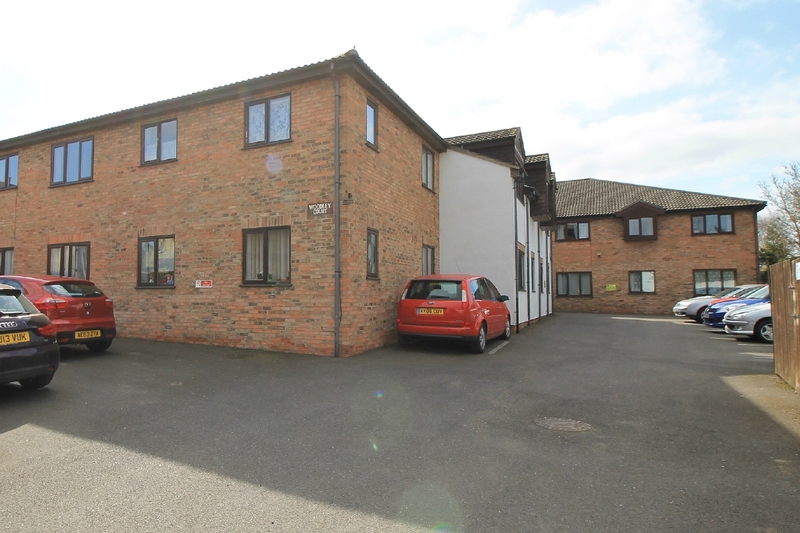 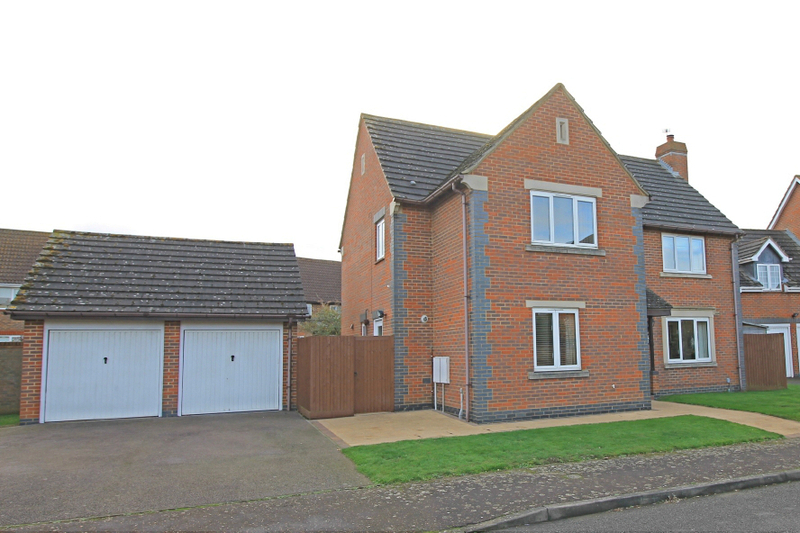 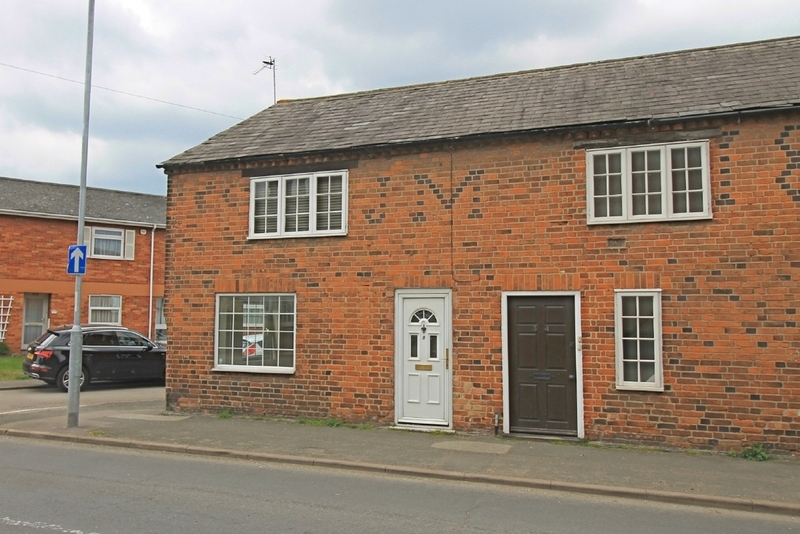 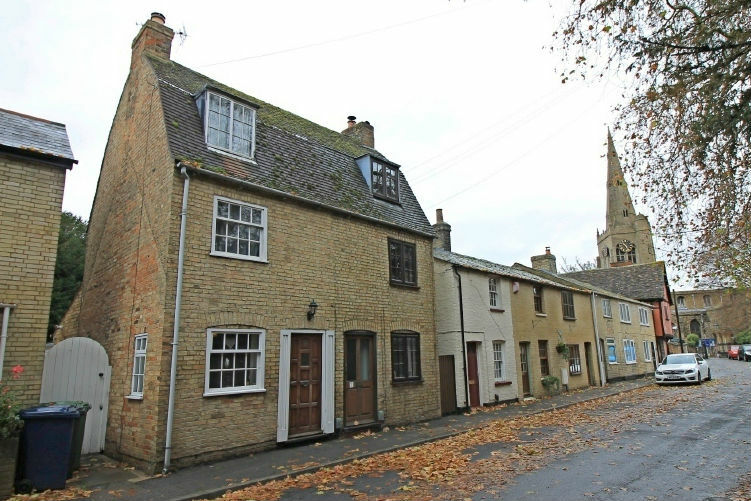 Here though in no particular order are other reasons why Godmanchester is popular with buyers.